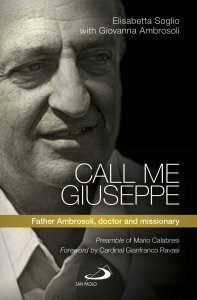 The extraordinary life of the Comboni missionary and surgeon Giuseppe Ambrosoli, known in Uganda as 'Doctor of Charity,' is narrated by the authors through the accounts, letters and stories of those who worked with him. 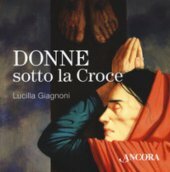 What strikes the most is the simple greatness of this humble and brave man, who gave up his life for that of the poor. Every year the hospital he founded, now called the Dr. Ambrosoli Memorial Hospital, provides treatment to thousands of children, women and men, with unfailing professional care and love.